is located at the crown of the head. 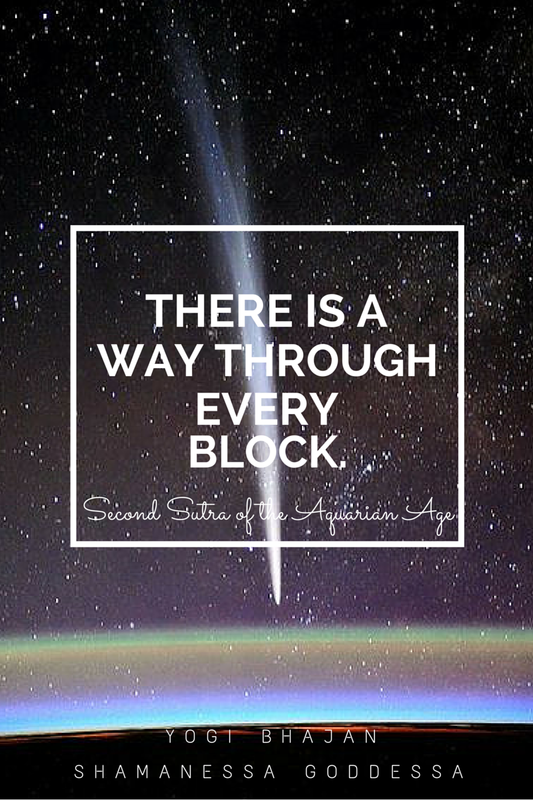 The associated organ is the brain and the pineal gland known as the “seat of the soul”. When balanced we will feel balance in our spiritual life and feel that life has a purpose, and we’ll feel a connection with others and the higher power. We will have wisdom and insight. 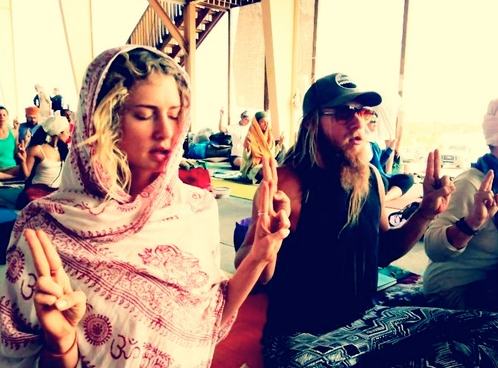 When unbalanced we may feel uncertainty and be unsure about spirituality. There will be a fear of death, feel alone in the universe and feel unloved. Is located in the centre of the brain at the level of the eye brows, it is the centre of intuition, clairvoyance, visualisation and concentration, wisdom and intellect. When we are balanced we will understand our purpose and have the power of projectio. 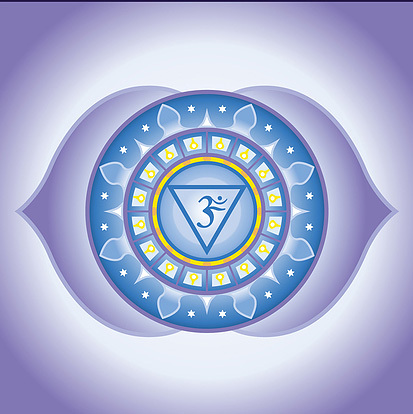 The organs associated with the 6th Chakra are the brain and pituitary gland. When we are unbalanced we may feel confused, depressed, reject spirituality, and over-intellectualise. is for air, love and compassion. It’s located in the middle of the chest. 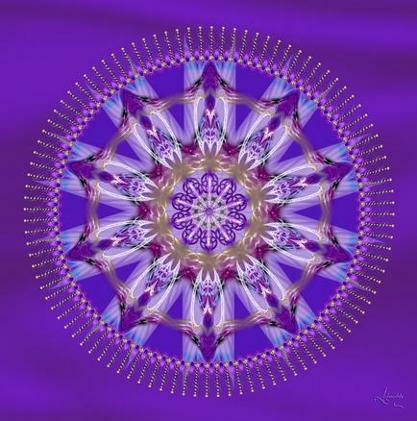 The organs connected with the 4th chakra are the heart, lungs and thymus glands. 4th Charka qualities are compassion, kindness, forgiveness, service and love. 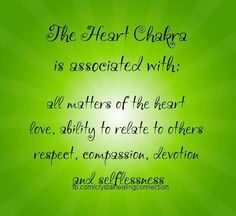 When one in is not balanced in the heart chakra we may feel grief, attachment to love and affection of others, fear of rejection and heartlessness. 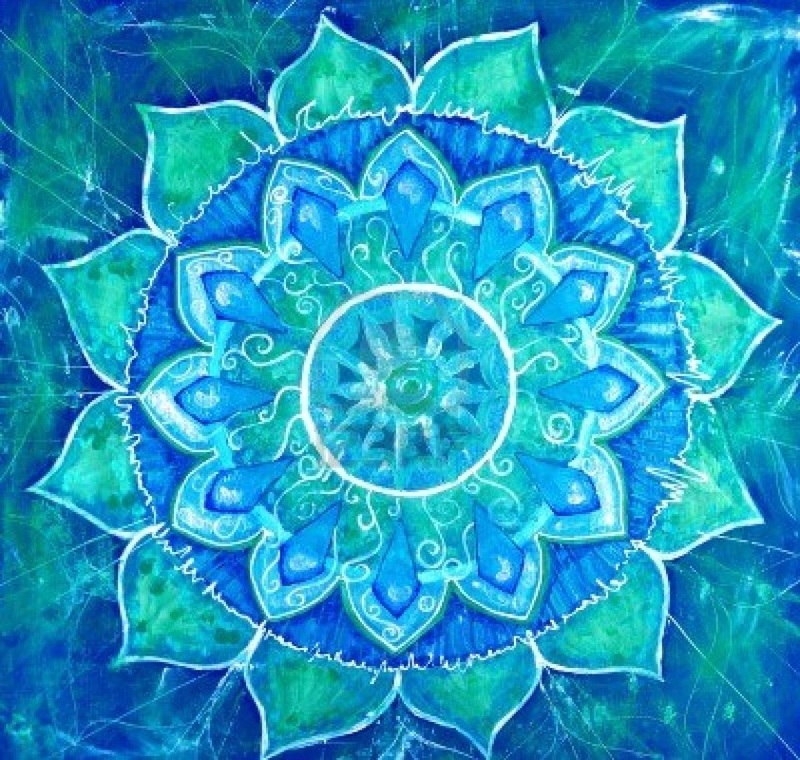 In class we will work on a series of asanas to work on the heart chakra. Join Shaunagh for Class at ST Pauls Church, Hills Road, CB2 1JP, ENGLAND between 6.45-7.45pm tomorrow Wednesday 7th October 2015.